Would have to be the Christian Dior Crème De Rose Lip Balm, I absolutely love this baby and so glad I picked it up. You can read my full review of it here. This was a hard one but I'm going to say the Korres Lip Butter only for the reason that I always forget how much colour payoff the pomegranate one I have gives off and end up with it everywhere and to much haha but otherwise I do love it when I remember and apply it properly. 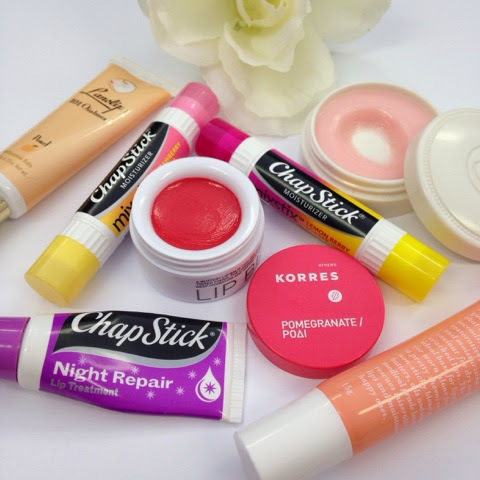 My favourite is Chapstick Night Repair, this lip balm is great before bed and especially great if you have chapped lips. My review of it is here. 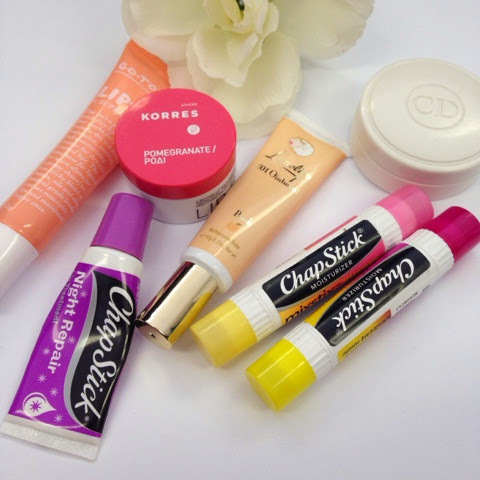 One of my favourites would be Chapstick Mix Sticks, These lip balms smell divine and you get four different flavours and they are moisturising and you can pick them up from your local Woolworths. Bonus – Other or honourable mention! 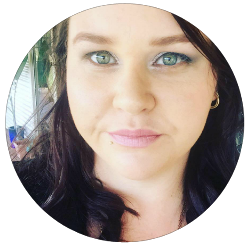 Go To Skincare's Lips! has to be mentioned this lip balm is a great all-rounder, you can use it during the day or before bed it is highly moisturising and smells great check out my review here. 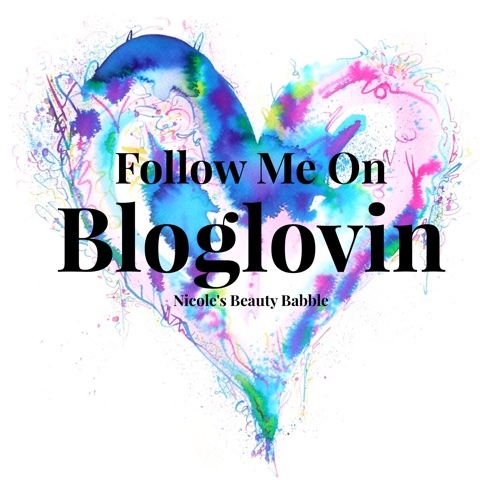 I tag anyone who would like to join in on the balm love and make sure you let me know so I can pop over and have a read. Great to see that you liked the post so much to do the tag! How amazing is the Peach Lanolips, it's become such a new fave of mine! The Chapsticks Mix Sticks have been so hard to find! I've been keeping an eye out for months now and I still haven't seen them in store.